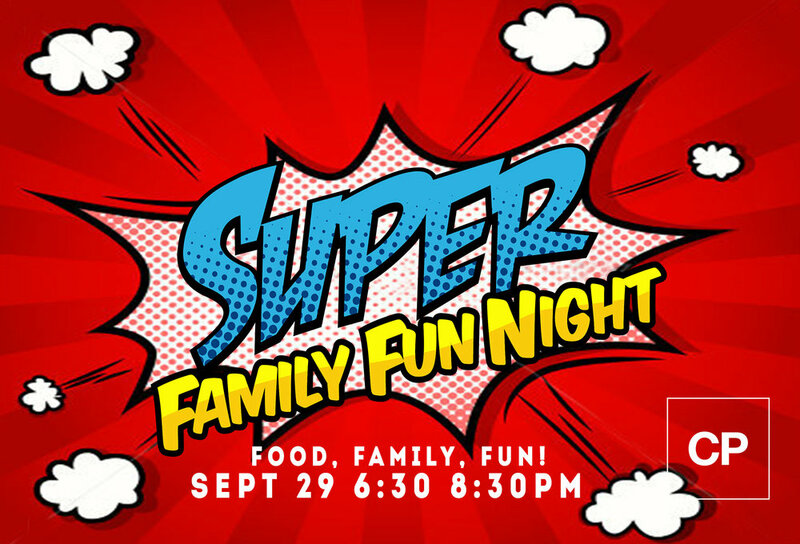 We invite you to join us for a community wide family fun night at Church Project. Bring the kids and relax, eat dinner and enjoy some family fun! Invite a family who was affected by Harvey so they too can enjoy a night out of free fun with their family! It's FREE TO ATTEND!